Are you looking for beautiful promotional giveaways for your beauty business? 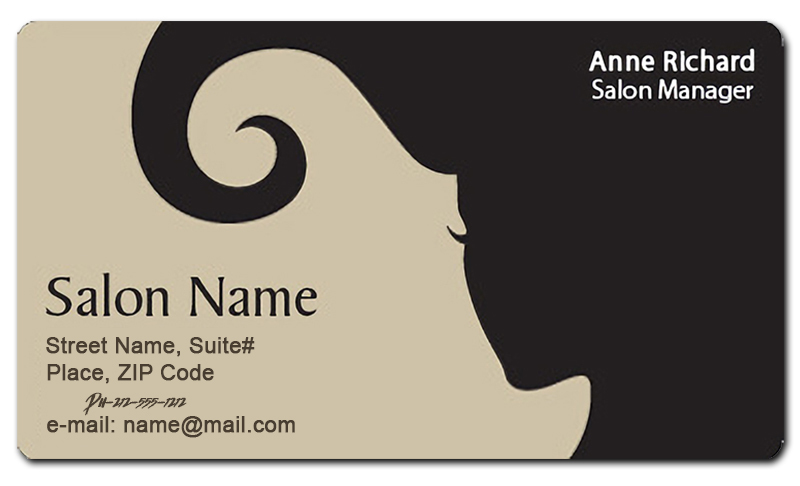 2x3.5 Custom beauty salon business card magnets 20 Mil round corners are ideal for you. These personalized magnets will allow you extend your beautiful campaign beyond your service area. These magnetic business cards will ensure that your business information is hung over refrigerator doors of your clients and they will refer it often to their colleagues, friends and faMily, too. Order today to get started with these custom beauty and spa magnets at the earliest. Request a quote to know wholesale savings for these 2x3.5 personalized beauty salon business card magnets 20 Mil round corners.